Tiare Ribeaux has been a Bay Area based curator and producer of visual and new media arts exhibitions, projects and performances bridging art and technology focused on radical inclusivity and critical dialogue for over 5 years. She is the Founder and Artistic Director at B4BEL4B gallery and curated the Soundwave Biennial in 2016. 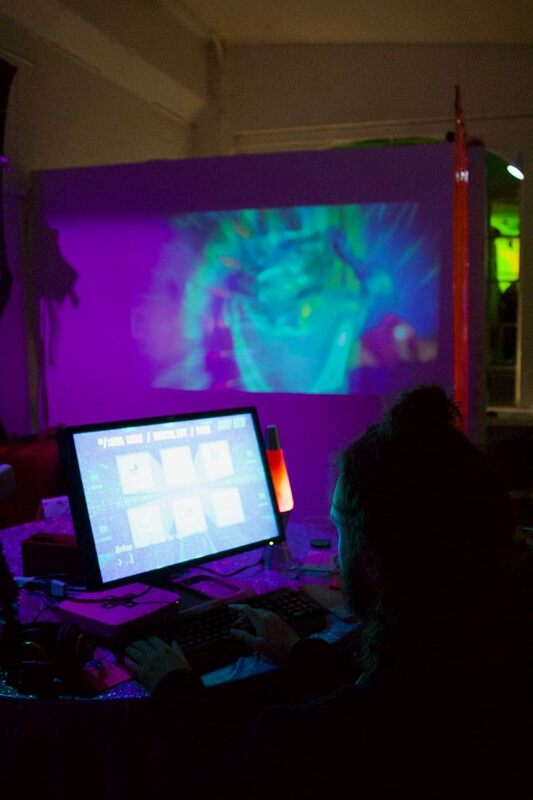 B4BEL4B is an art gallery and community space for new media and interdisciplinary art with an emphasis on diversity, social engagement and network culture. 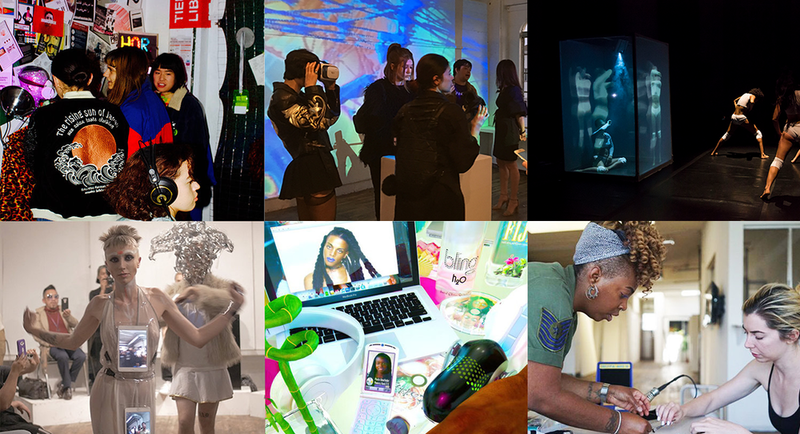 We engage diverse communities including artists/designers, creative technologists, LGBTQI2-S activists, writers, architects, and more through a rotating calendar of exhibitions, events, groups, and workshops. 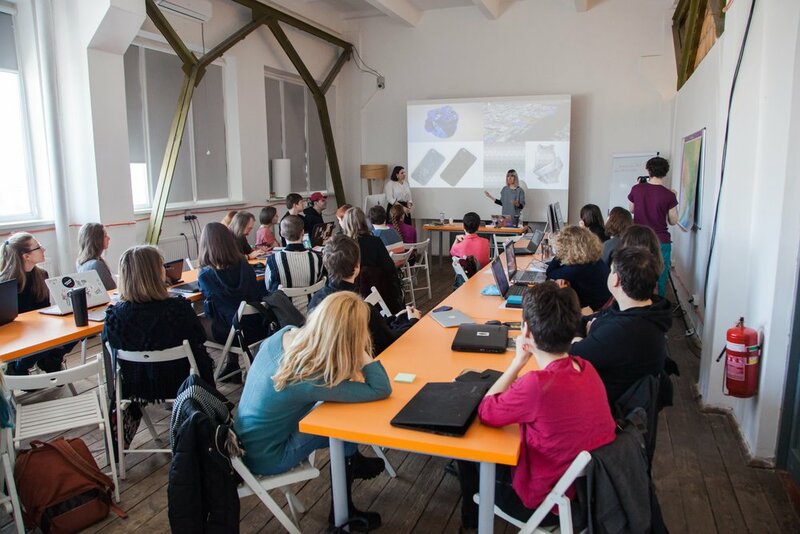 ZERO1 American Arts Incubator - IZOLYATSIA, Kyiv, Ukraine, 2018 - Participated in an international cultural exchange initiative of the U.S. Department of State’s Bureau of Educational and Cultural Affairs. Curation of artist participants in hands on workshop series where Tiare taught 3D modelling, 3D scanning, speculative design, and fabrication. 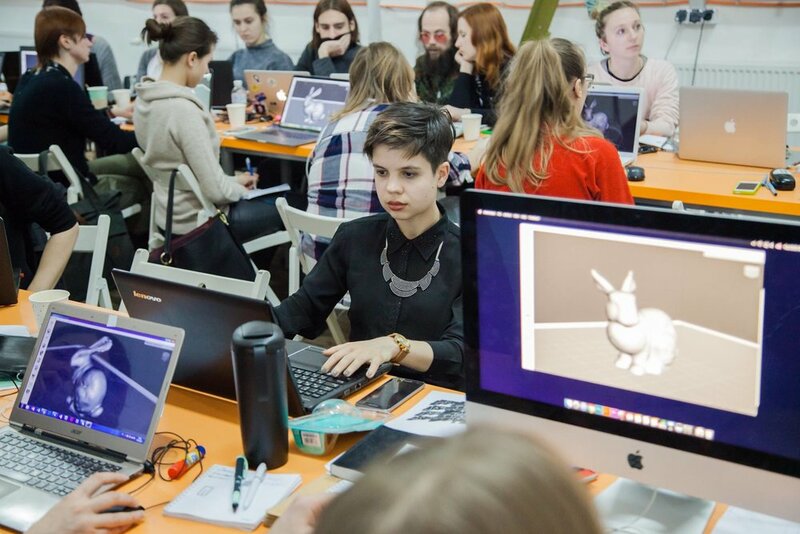 Led artist project development, artist management, installation, and produced the exhibition for Emergent Tributaries - an exhibition that focused on cultural identity and environmental issues in Ukraine. 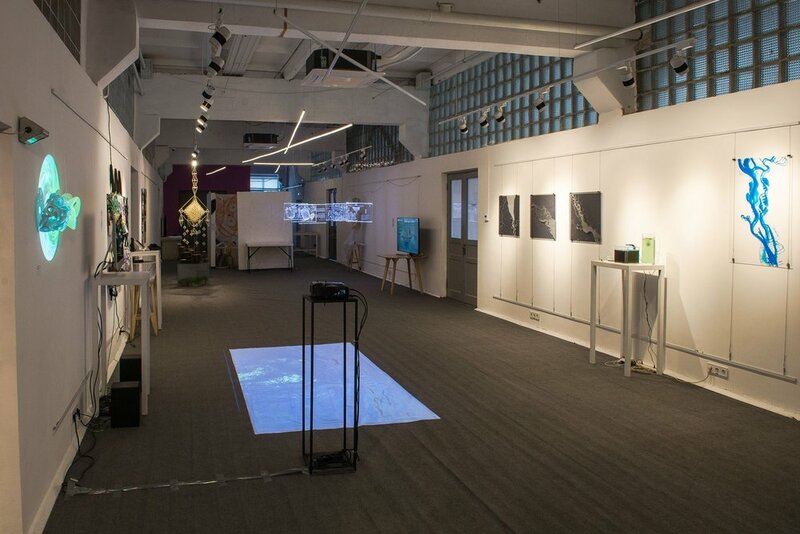 Works featured included AR, 3D printing, CNC milling, laser cut acrylic works, speculative architecture, and video installation. 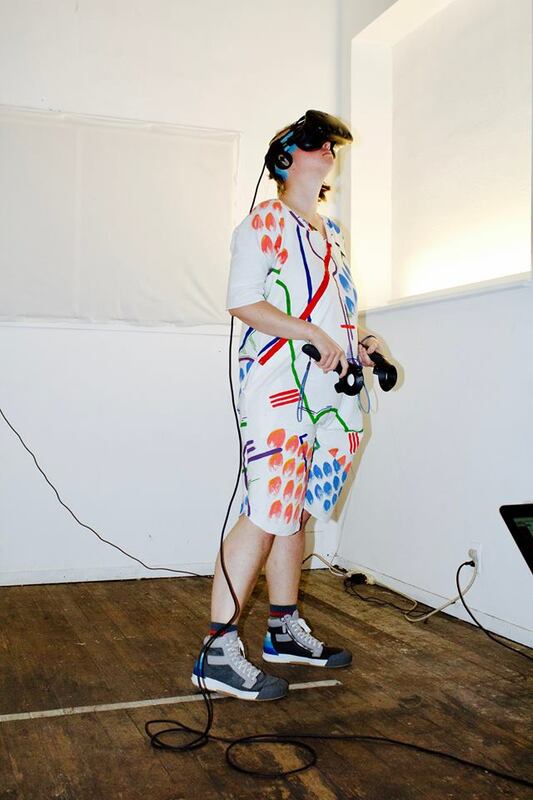 Curation, artist management, project development and production for the exhibition Softwar(e) which featured artists exploring the ways we engage and access information online through VR, WebVR, projection mapping, video installation, and the creation of a text bot. Curation, project management and development, contracting, timeline development, and production for Vital Hybrids, a showcase of collaborative works by Bay Area and LA based women artists bridging visual arts, performance, and technology culminating as both an exhibition at B4BEL4B and a night of site-specific performances at Gray Area Art and Technology. 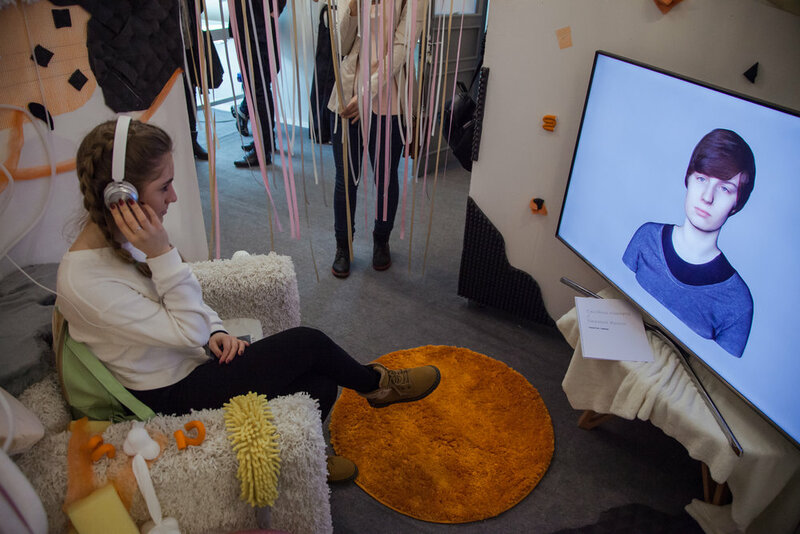 These works included interactive and immersive installations, VR experiences, screen-based works, digital games, and more. 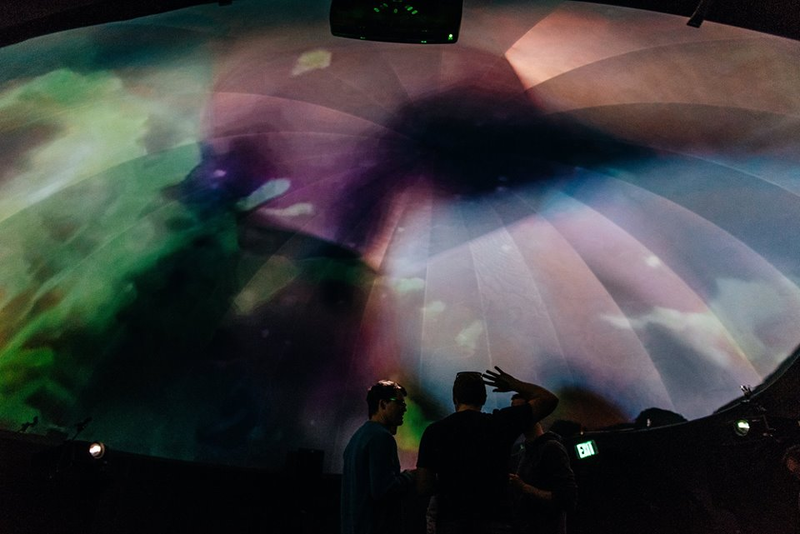 Kaleidescape (2014) - Curated, produced and project managed a commission for B4BEL4B gallery, a large scale projection mapped immersive kaleidoscope, also shown at the California Academy of Sciences and the Oakland Museum of California. Soundwave is a festival of cutting-edge art and music experiences. Each two-year festival season investigates a new idea through sound, renowned for its thoughtful curation and unique programming in diverse spaces and venues. Lead producer of the Soundwave ((7)) Festival ARCHITECTURE including curation, festival direction, project production and management for over 40 large scale audiovisual installations and performances bridging visual art, animation, sound, and technology over a two year program season. Knowledge and layout of exhibition and performance spaces in various configurations at venues including: de Young Museum, Contemporary Jewish Museum, California Academy of Sciences, Fort Mason Center for the Arts, Gray Area Art + Technology, and Grace Cathedral, among others. Curation of Material Notation including site-specific installation, video and performance at the Contemporary Jewish Museum in the Yud Gallery during the Soundwave Biennial. Curation of artist works including projection mapping and performance at Grace Cathedral for two nights of site-specific activations of of the labyrinth and other cathedral architectures. Curation, project development, artist management, creating contracts, developing timelines and schedules, overseeing fabrication and production of Aural Spatial Infinite exhibition at 2 locations at Fort Mason Center for the Arts as part of the Soundwave Biennial. 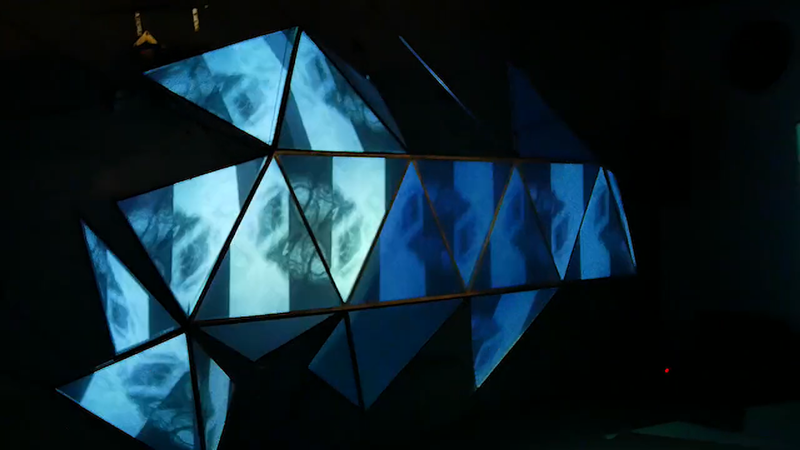 SonicLabs Launch at Obscura Digital, June 2015 - Curation and production of immersive installations including projection mapped dome with audiovisual components, projection mapped dymaxion screen, and an interactive sound-reactive touch screen installation for a public event showcase as part of SonicLabs programming leading up to the Soundwave Biennial. Curated, project managed, produced, created schedules and budgets, and oversaw all installations and performances for the CODAME Art+Tech Festival “Movement” at the Monument Venue, showcasing new works that demonstrate the fusion of art and technology including immersive and interactive installations, generative art, new media, innovative dance compositions, and concept pieces by local, national, and international artists.